If you know me, you know that G-Eazy has been one of my favorite up and coming rappers for almost three years now. Usually I have a very specific set of reasons for why I love an artist, especially one within the realm of hip-hop which continues to become increasingly saturated year after year. After three years filled with numerous mixtapes, EPs, and two notable albums, I still cannot place my finger on what makes this Oakland and NOLA based rapper so addicting. Aside from the good looks (had to), there is something more. Perhaps it is because his talent goes beyond just being a rapper, but also extends into songwriting and production, two qualities that are key to the creative process but are found less and less within the talents of solo artists. Or maybe it is his image, which is reminiscent of the “cool” style of the 1950s (you can always find him in leather, with Ray Bans, slicked back hair, and Chuck Taylors for a modern twist). It could also be his sound that has me hooked: G stays consistent across all of his releases from his lyrics to production methods, utilizing samples from the 1950s/1960s, incorporating it into modern day West Coast hip hop, and using it to elevate and almost transport his listeners with each track. Or his collaborations, which range from artists from his second home in New Orleans, Bay area rappers, college favorites like Hoodie Allen, or up-and-coming women like Devon Baldwin or Johanna Fay who I have come to love. I am always looking for something outside of the mainstream hip hop world, which for me has its moments but is generally repetitive and predictable. While G-Eazy is well on his way to mainstream success, I am confident that once he reaches it he will make an imprint so unique that others will soon attempt to join this wave of music. While some may think this is just surface level college rap, I believe it has the potential to be so much more. 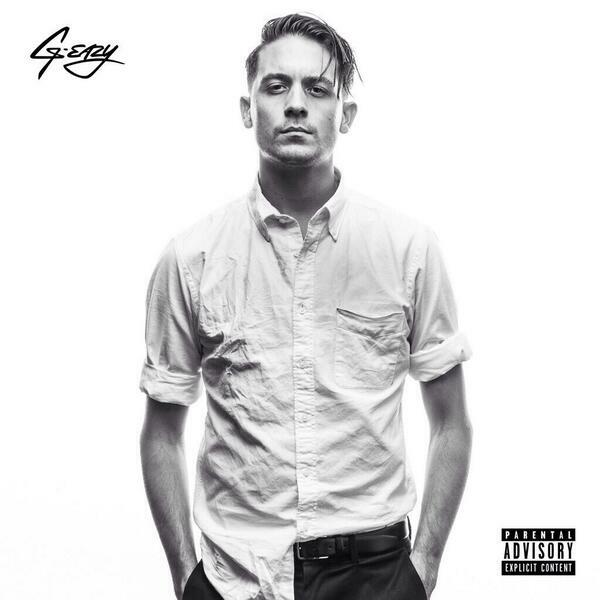 Check out one of my favorite tracks from G-Eazy below. For more on G-Eazy, visit http://www.g-eazy.com or follow him @G_Eazy. You’ll be so glad you did. Reblogged this on $20 RECORDING STUDIO. I love love LOVE G- Eazy and I am so happy he is blowing up! I have been a fan since he started and I am so glad he is getting the success he deserves. My favorite song from him is Marilyn.